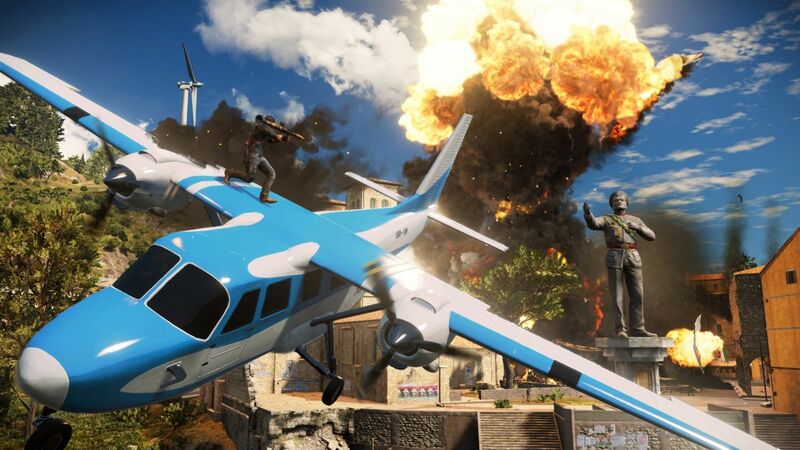 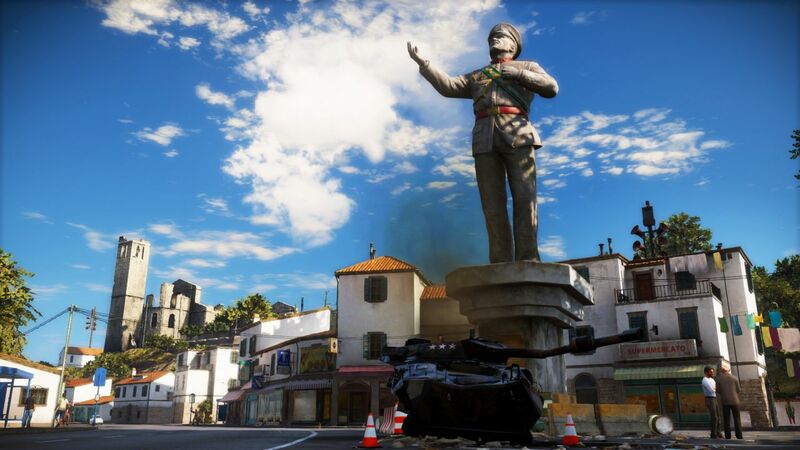 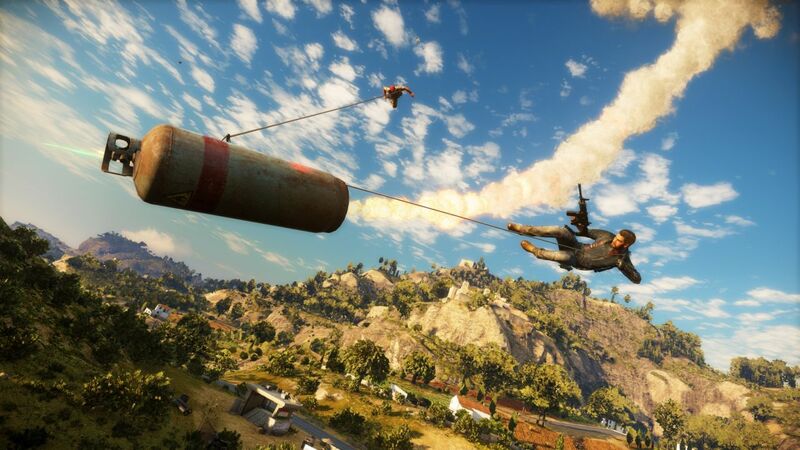 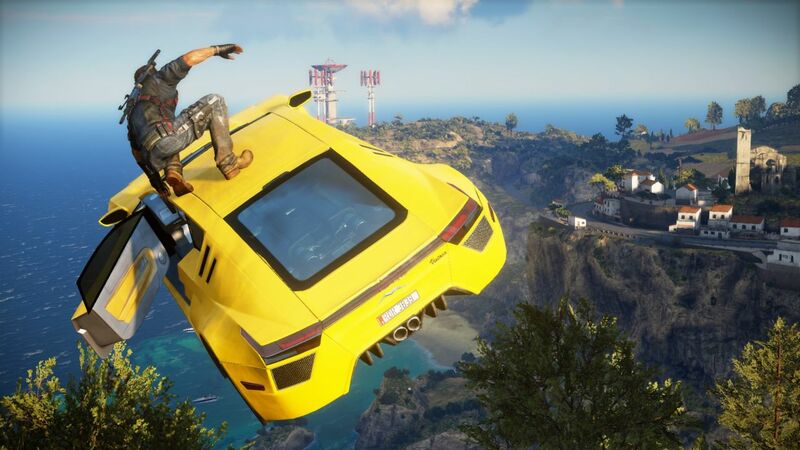 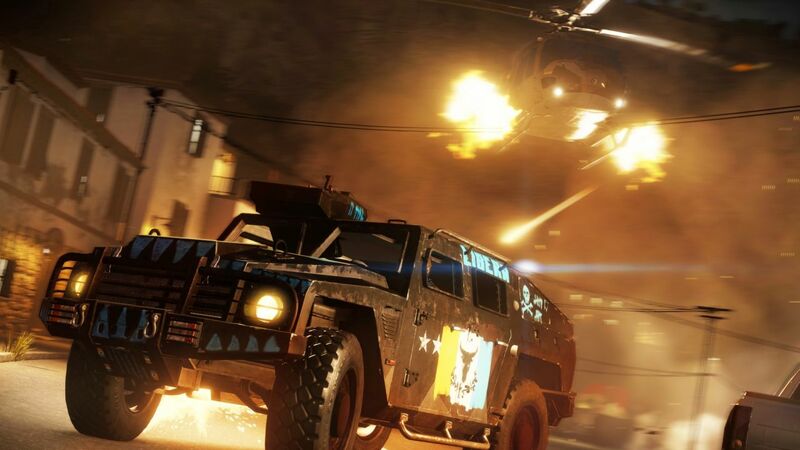 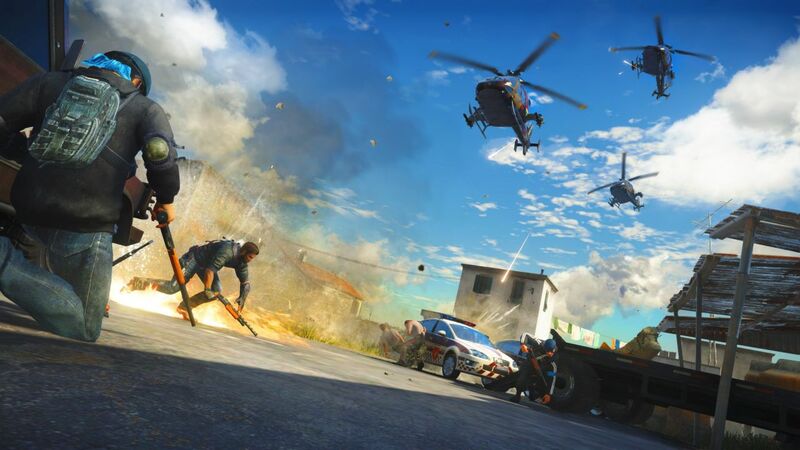 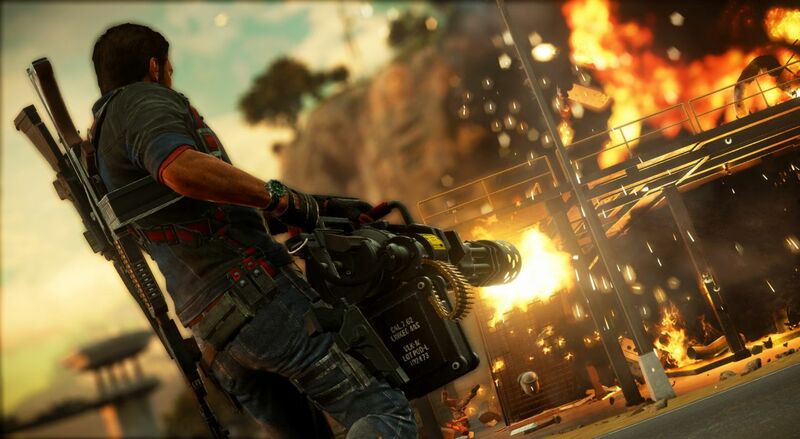 Just Cause 3, which is looking to be suitably manic, has had a rather large batch of screenshots released. 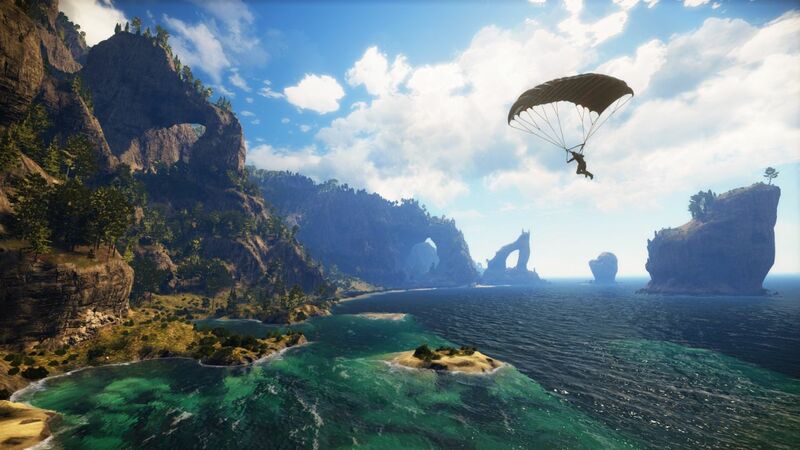 It is with thanks to Square Enix that we can feast our eyes on the new screens for Avalanche’s new offering, and they look awesome. 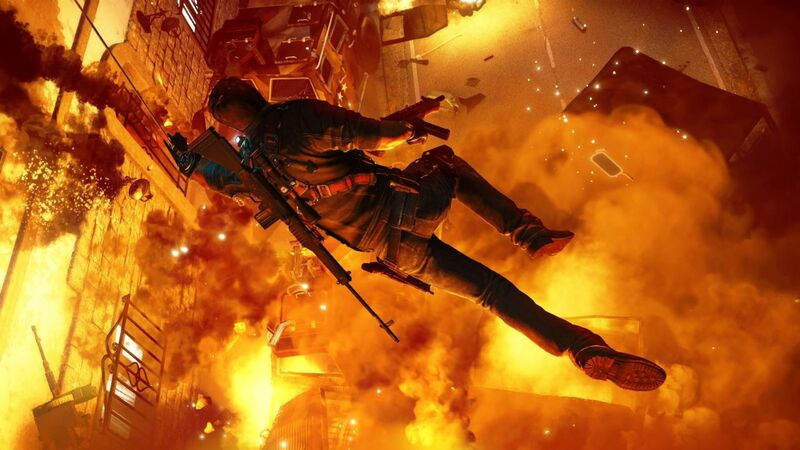 Graphically very nice indeed, and each explosion is like an expression of love. 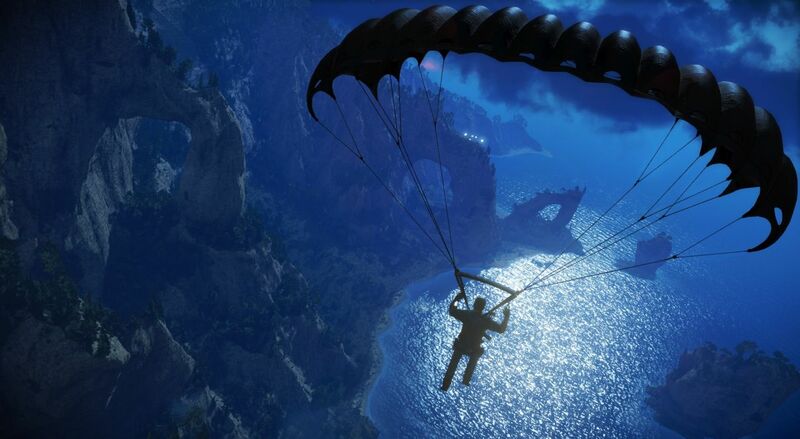 View the images in the gallery below. 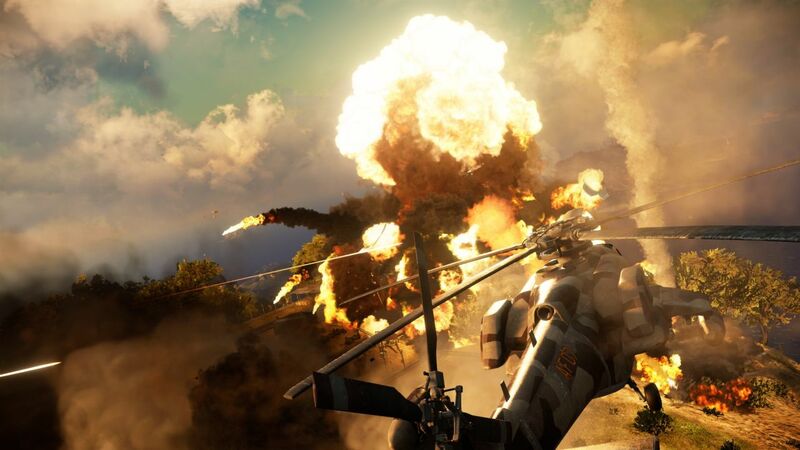 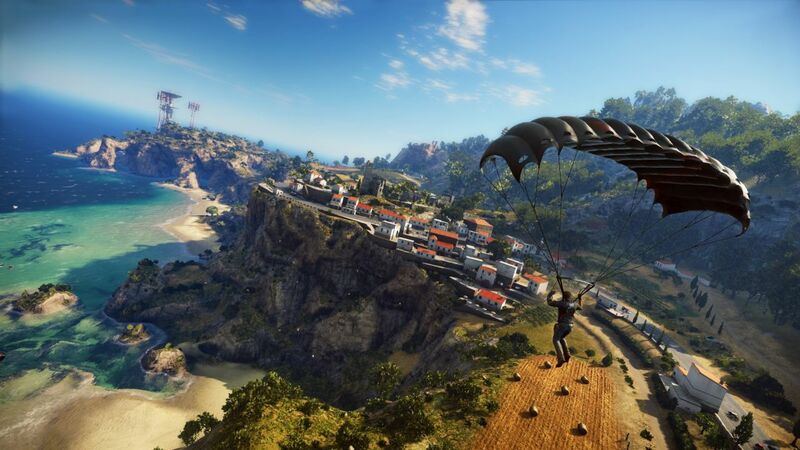 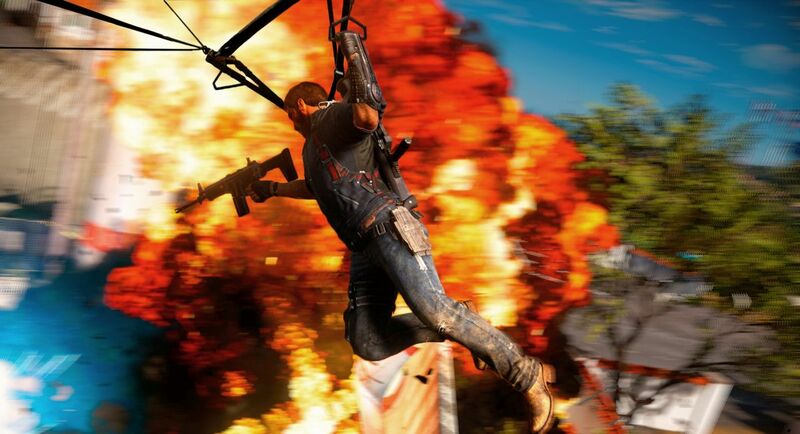 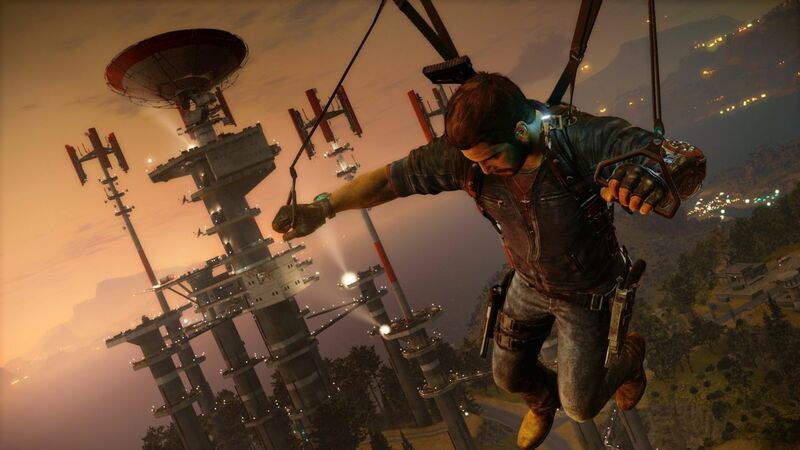 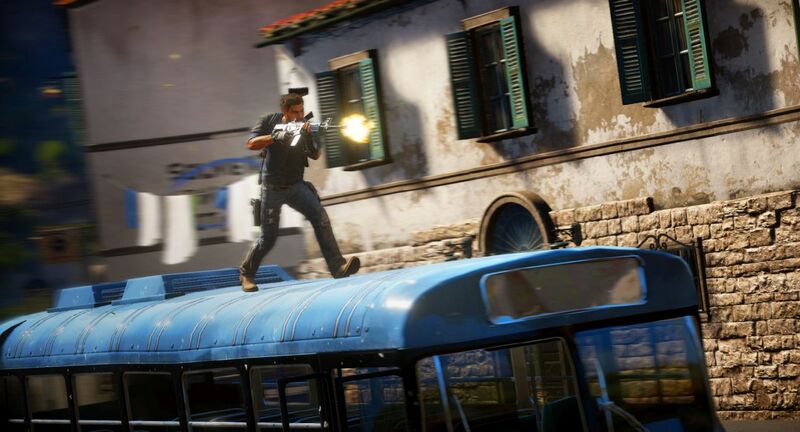 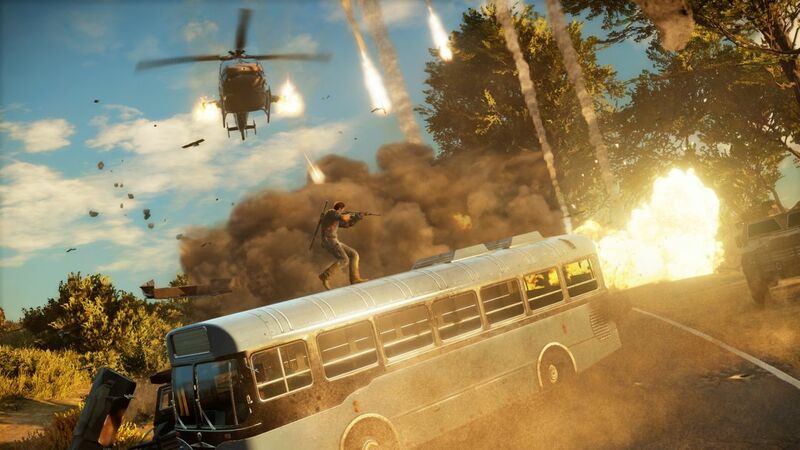 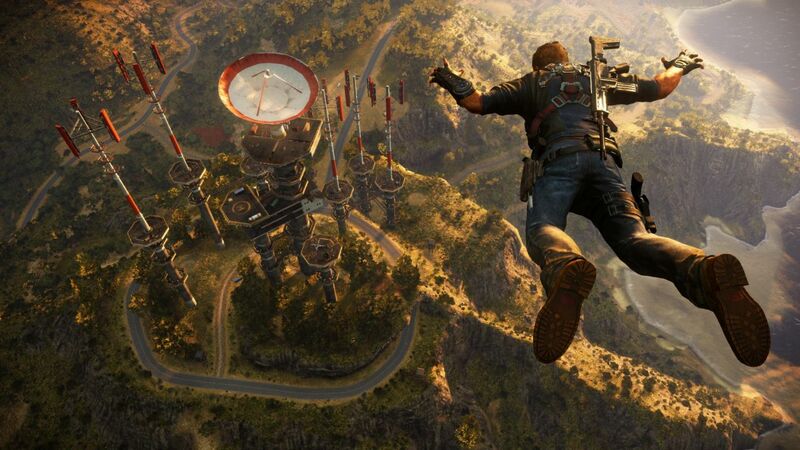 The latest screenshots for Just Cause 3, by Avalanche Studios. 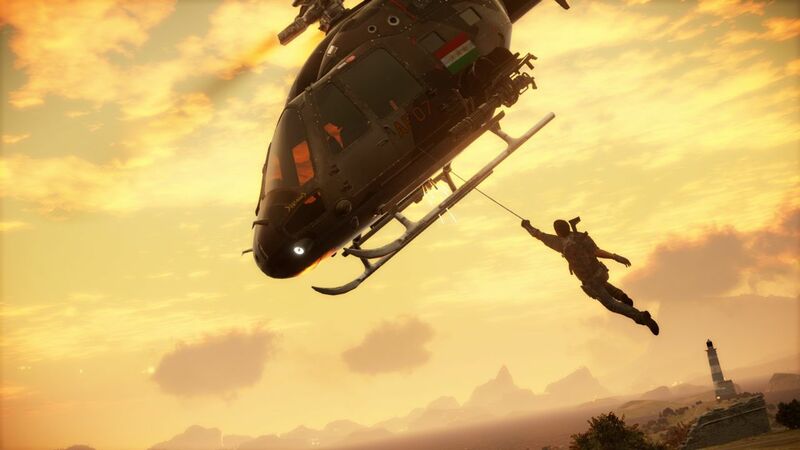 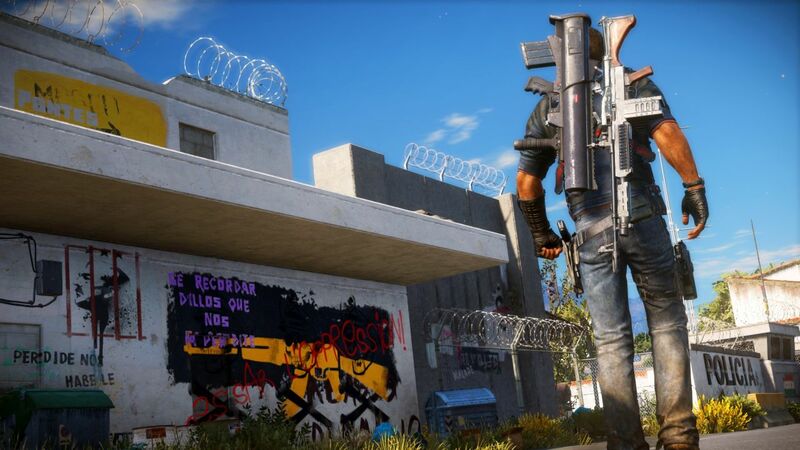 Tagged with images, just cause 3, pics, Pictures, screens, screenshots.